What did you like about City kits in 2012? JGHull: The black away kit is far and away the best kit adidas have come up with for City and whilst accepting that all our kits have been templates, this is the one which most looks designed for us. I’m also a fan of the FA rule change which has stopped excessive white tape or ridiculous length white ankle socks being used. Whilst coloured tape being used is hardly earth shattering, I’m pretty certain no kit designer ever expected to see their kits worn with white golf socks. Glad it’s been stopped. SombreEthyl: I think the black away kit is tremendous, and winning at Leeds wearing it puts it on the path to being an iconic City away kit like the 2003/04 all black affair. I’m pleased we’ve used last years away kit as a 3rd kit this year too, the Argentina blue shirts are quite classy. Considering my oft stated disdain for Cash Converters association with the club, I actually found the Tash Converters appliques at Bristol City good fun. 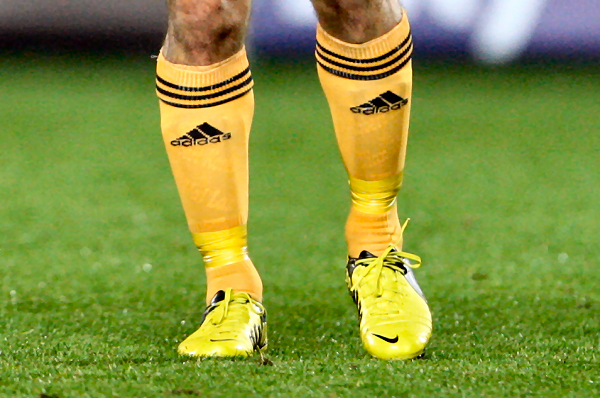 I also appreciate adidas producing undershirts that are nearer to amber than last season’s yellow efforts. What did you loathe about City kits in 2012? 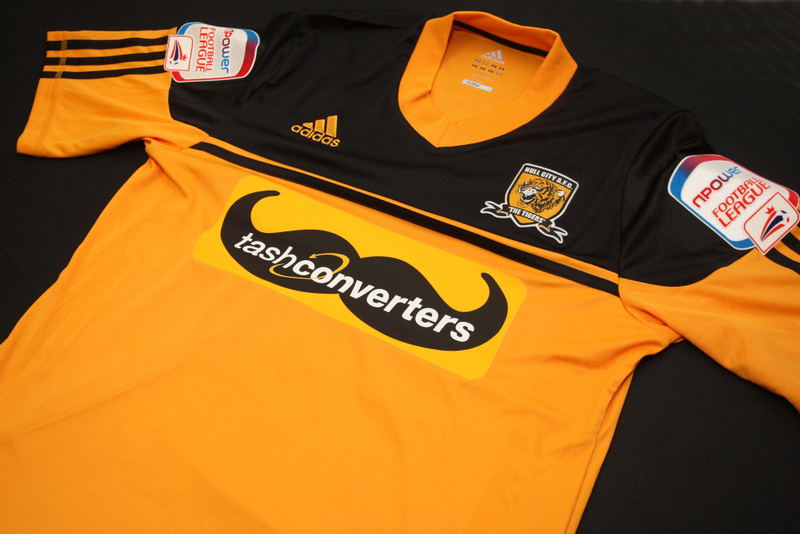 JGHull: It’s become a bit too easy to bash the sponsor but, well, it’s Cash Converters. It’s not a great look really is it? Aside from that, we’re still waiting for the auctioning of the Poppy shirts. Come on City, I’ve some cash that I wish to chuck your way. SombreEthyl: First time round, the Tash Converters things was fresh and novel, but the second time? I wasn’t keen at all. I thought Cash Converters had seen the light about big patches after needlessly ruining a good home shirt last season, but they did it again, needing an ‘amber’ patch to cover their normal logo on the home shirt, only it wasn’t the same amber as the shirt and looked naff. What other kits have you liked in 2012? SombreEthyl: Green shirts did it for me this year, Germany away is my favourite kit of 2012 and it was a travesty that it didn’t get an airing at Euro 2012. 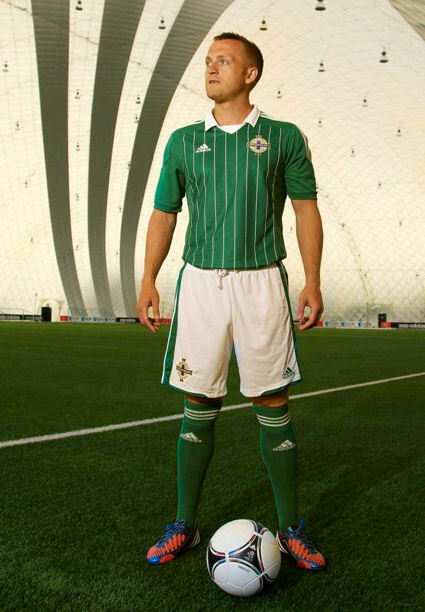 I also adore Northern Ireland’s green with white pinstripes shirts. Domestically, Umbro continue to do a great job for Manchester City, the ‘zinfandel’ away kit is truly beautiful, that Nike have mugged Umbro and taken the Manchester City and England accounts off them is criminal. Sashes always look good, and Fulham’s third shirt is brilliant, kudos to the sponsor for being content with a smaller wordmark to not impact design integrity. JGHull: It’s been a decent year for kits. 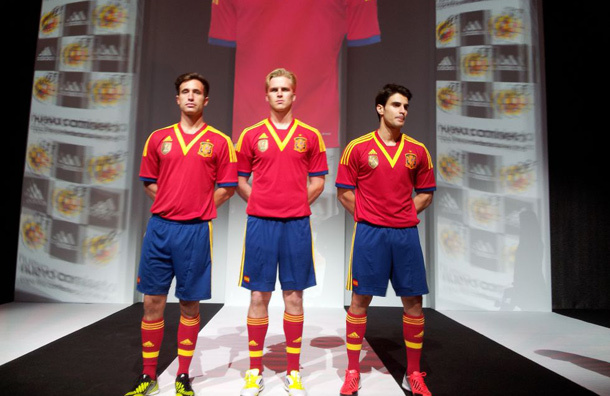 I’m a fan of the new Spanish shirt which will be worn in the Confederations Cup. 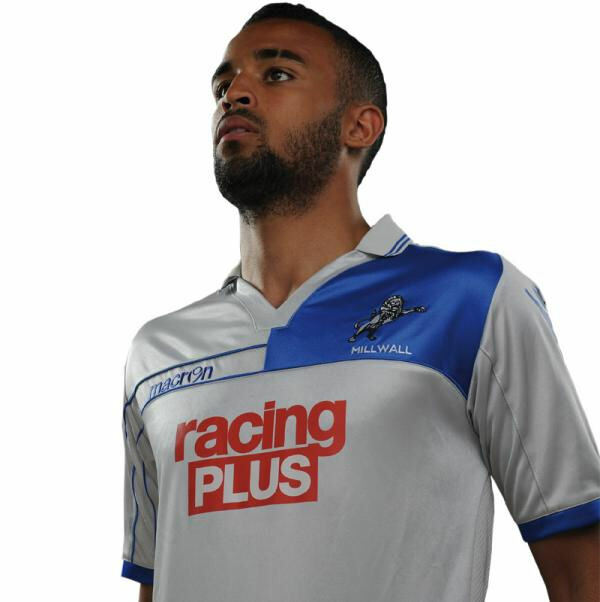 The V neck styling without a v neck just works really well and whilst the FIFA patch is a bit big, it doesn’t really stop the shirt looking smart. I too was a fan of the Germany away kit and would also have liked to see it worn at the Euros. 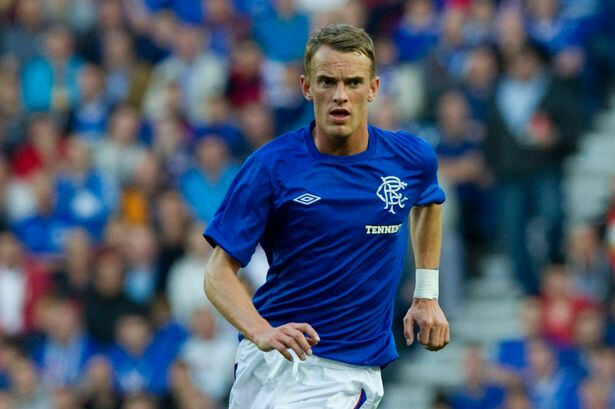 Other lookers – Rangers home, Bolton home, Chelsea 3rd and AC Milan away. What other kits have you loathed in 2012? SombreEthyl: I don’t know what has gotten into Nike the last year but some of their current stuff is horrific. Barcelona’s orange gradating into yellow away kit is near vomit inducing, and Arsenal’s purple, black and red hooped away kit? Blimey, that’s not a good look. Nor for that matter is Manchester United’s gingham check home shirt, it’s an interesting concept that shouldn’t have left the drawing board. They seem so poorly made too, I saw some kits up close in a Niketown store and they were pulled and frayed before anyone had taken them home to wear. All this made from recycled bottles stuff, who wants to wear Panda Pops bottles? 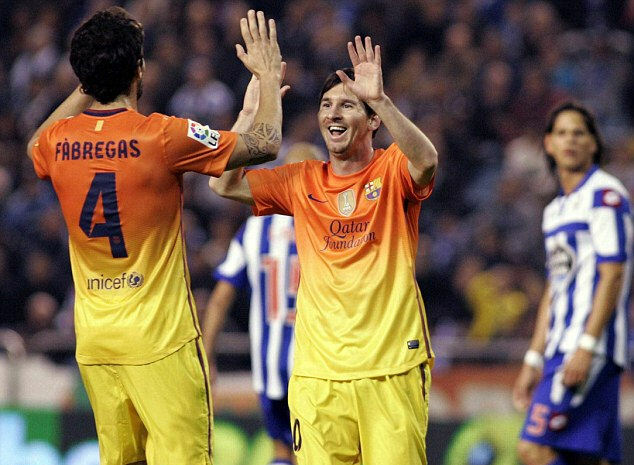 JGHull: Barcelona home and away are hideous. How can such an esteemed club let their supplier get away with such nonsense? 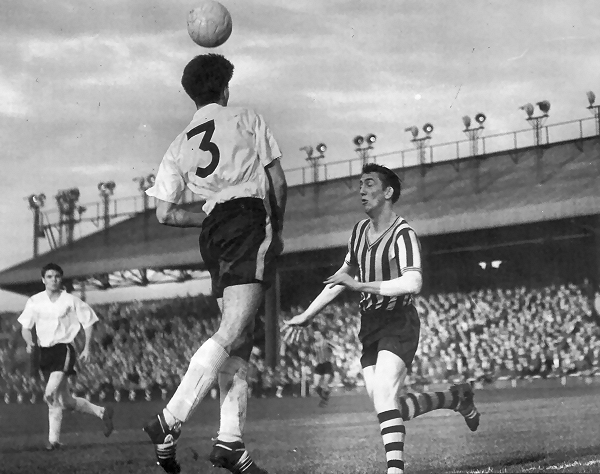 I’m bored with the Nike 3 inch cuffs and plain shirt look too – Everton, Brazil, Arsenal etc etc. Yawn. To say both of those kits are Nike, you wonder what their process is. From wild and wacky (which doesn’t work) to plain, understated and well, a bit boring. On another note, was the Millwall away kit worn at the KC this year the worst kit to ever play on the turf of The Circle? SombreEthyl: I’d like stripes too, but what I really want is hooped socks. We’ve had them before and they look great. Hopefully the Cash Converters deal won’t be renewed, and we’ll be in the Premier League so can drop back of shirt ads, which don’t look good.